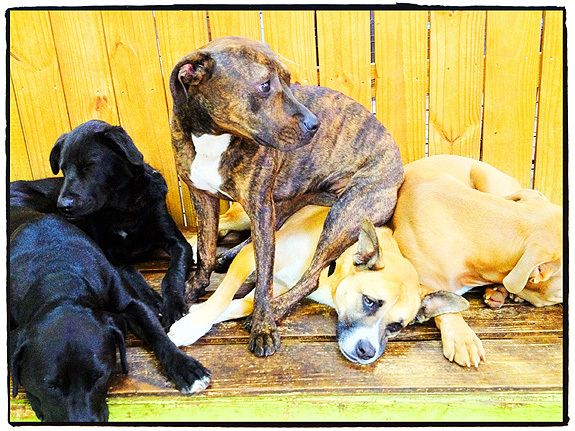 Lifeline Animal Project in Avondale Estates, Ga., is like a second home to me. When people ask me what it’s like to volunteer there, I tell them, in all honesty, that it changed my life. My partner Jes and I became familiar with Lifeline just over two years ago. We had just bought a house that had a fenced in back yard, so we felt like we were ready for a dog. 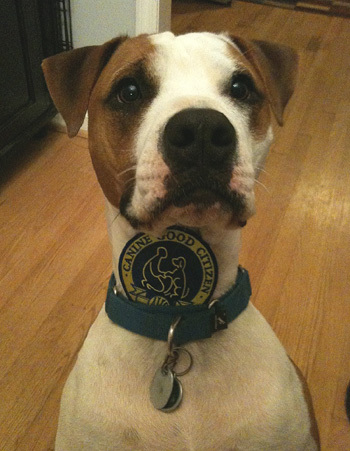 Jes found the cutest brown and white pit bull mix online who was being fostered through Lifeline. I had no idea how much that day in December would change our lives. Not only did I meet the most adorable and sweet dog named Oscar, I also met Gene, Debbie and Justin, three of Lifeline’s employees. They were so approachable, knowledgeable and patient with us (the neurotic new “parents”). Oscar changed our lives drastically. We were out walking and hiking more and watching a lot less television. We met new people at the dog park, figured out all the best pet food stores, and began to understand the true joy of snuggling with a dog during an afternoon nap on the couch. Oscar brought so much love into our home that we wanted to give back to Lifeline in some way. We began volunteering as dog walkers. Though I grew up with a dog and was very comfortable with Oscar, I have to admit I was nervous that first day we walked dogs. I’m sure some of the stereotypes of shelter dogs as “bad” or “sick” dogs had seeped into my psyche. Gene and Justin brought us our first dogs, and while I don’t remember exactly who my first was, I do remember how I fell in love with each dog I met. So many of the dogs living at Lifeline had been neglected and abused, and every single one met me with a wagging tail and lots of wet kisses. How could this be, I wondered? And then I realized it: it was the quality of care the employees provided. These dogs were loved and cared for, assessed and trained, and most of them were really happy living at Lifeline. Long story short: I was hooked on these dogs and the shelter that took care of them. As time went on, we adopted a little sister for Oscar from Lifeline. Her name is Sula. 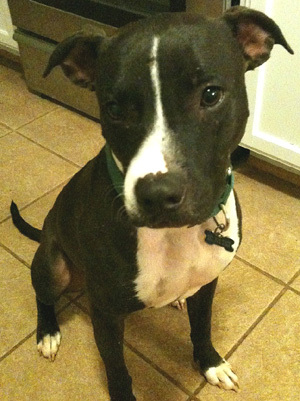 She is a gorgeous black and brown brindle pit mix full of vim and vigor. In July we began to foster a third dog named Javier, a black and white mini pit bull who lived on the street his whole life. He has progressed leaps and bounds thanks to the support from Lifeline. Lastly, we have adopted a sweet grey and orange tabby cat named Hannigan from Lifeline. She loves to snuggle under the covers at night. While walking dogs at Lifeline has proven to be calming and cardiovascular, one of the other joys of volunteering is getting to know the mission and vision of the organization. There are several shelters and rescues in the Atlanta area and all are doing great work, but few are as thoughtful and holistic as Lifeline. They are not just invested in animals, they are invested in the communities their animals come from. 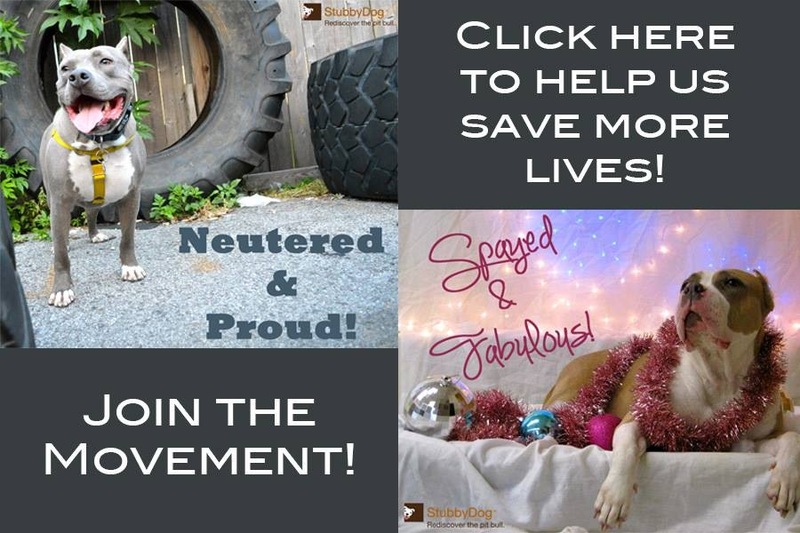 They are not just saving the lives of dogs and cats (which they do every day), they are also interrogating and working to eradicate the structural inequalities that help create less than ideal situations for animals in the Atlanta area. As an educator and an anti-racist feminist who tries to work for social justice as much as I can, I really appreciate the approach that Lifeline takes. They are thoughtful, effective and transformative.